Healthy white teeth and an attractive smile are an inseparable part of your quality of life. 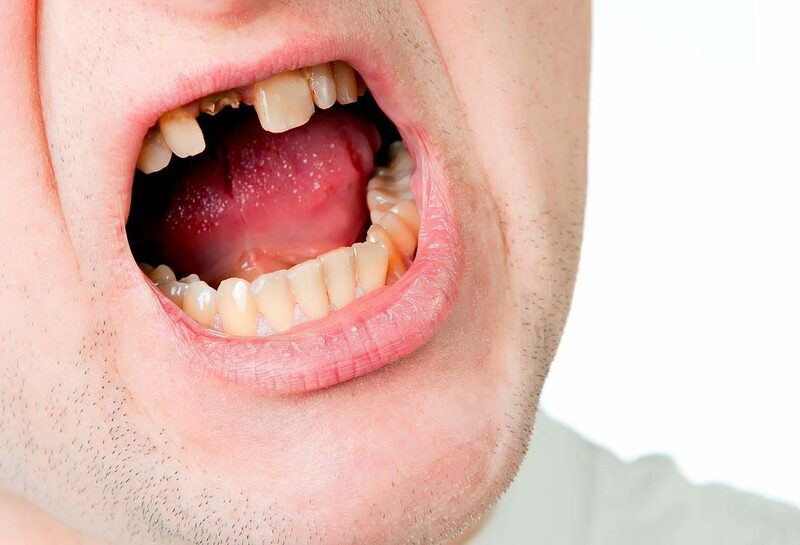 It is much easier and cheaper to preserve healthy teeth than to treat bad ones. 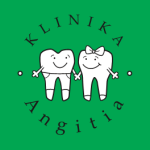 Endodontic or root canal treatment is one of the main areas of expertise that „Angitia“ dental professionals have been focussing on for more than 20 years. Endodontic tratment is perceived as „internal“. This means that the tooth is already damaged and its core will have to be treated in order to prevent infection and preserve its functioning. Quality root canal treatment is a dentistry service of great importance which allows to preserve one‘s natural teeth. Improper or delayed root canal treatment is one of the main reasons of single or multiple tooth loss. 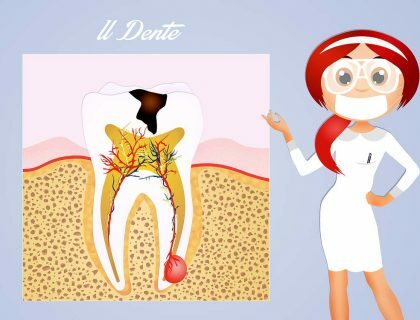 If one allows dental caries to decompose the deeper layers of the tooth, the infection and inflammation will spread into the jawbone via root canals and cause a suppurative inflammation of the jawbone. Root canal treatment requires the utmost of professionalism and medical expertise on behalf of the dental professional. You can fully rely on the expertise of dentists here at „Angitia“ as we not only successfully treat root canal infections, but often perform re-treatment procedures in case of poor previous treatment outcomes. Unfortunately, that is not an uncommon occurence. having to perform re-treatment procedures in case of improperly handled root canal infections. Timely endodontic treatment is of paramount importance as it helps to preserve natural teeth. 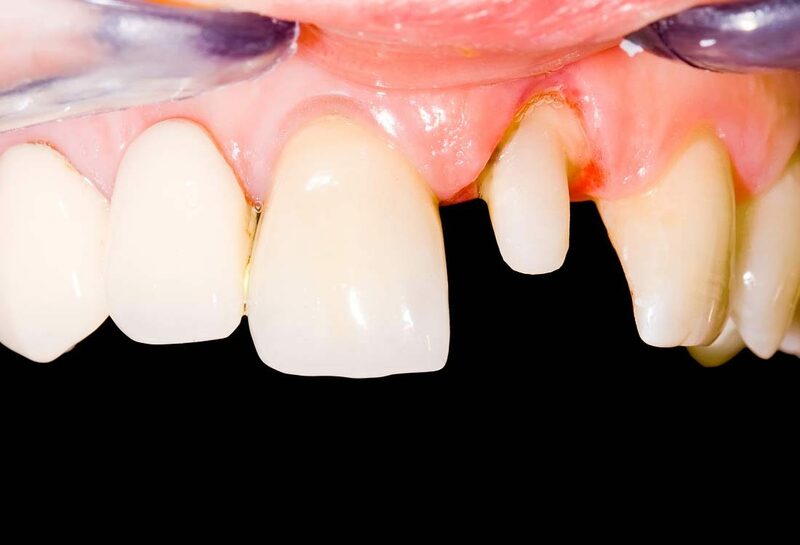 If the patient is referred too late, when there is very little left of the tooth or filling it is impractical, a much easier choice is to cover it with an aesthetic crown rather than inserting a dental implant or equipping with a traditional prosthetic appliance. There is a difference in price of 2 to 3 times when it comes to choosing between a dental implant or a crown, as well as the complexity and duration of the procedure. There is a huge difference in economy in using a standard dental bridge and a crown when it comes to preserving other teeth and the jawbone. If a tooth is covered with a crown, then there is no danger of deterioration of the jawbone which cannot be prevented by a standard dental bridge. 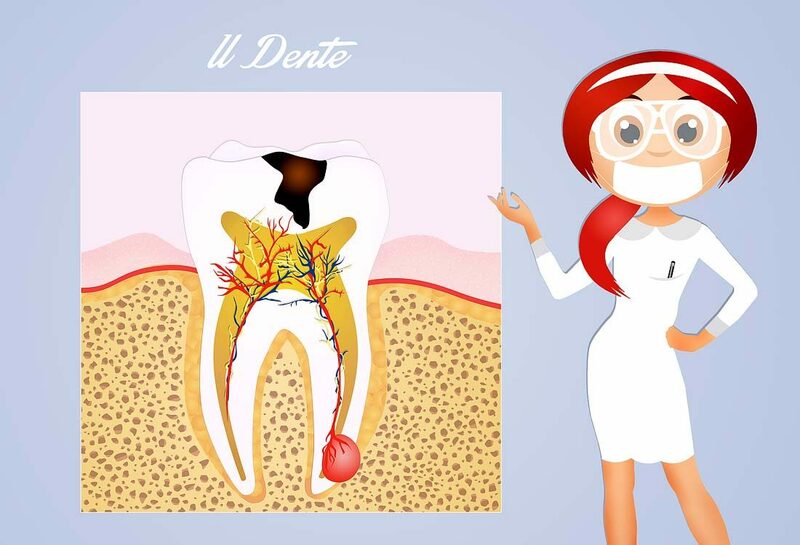 A treated tooth can be covered with a functioning root, and in case the root is dead a filler can be applied. Once the remaining parts of the teeth are covered with a crown , lateral teeth don‘t have to be polished. This is why remaining parts of teeth, when it comes to comparing them with lost teeth, are a great asset worthy of preservation. Due to the remaining part of the tooth and one of our dental professionals who helped to preserve it, you may not even need dental implants or dentures with crowns on them to be placed on healthy polished teeth in case a tooth was entirely lost. Therefore we strongly recommend to schedule an appointment at our clinic at the least sign of pain or staining on your teeth. This way you may be able to preserve all of your natural teeth or at least some small part of them.